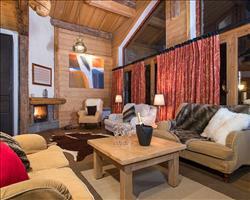 The chalet shares an entrance hall with adjoining Chalet Bonneval and, if so desired, can be combined to sleep 15/18 persons if one party books the whole of both chalets together. We update Chalet Bonnevie's details often, but facilities do change. e.g. some extras listed by the supplier as "free" or included might only be for the first time you use them, or for one time per party, then charged for further use. If any specific feature is essential to your holiday, make sure you ask us to confirm the details of it before you book your holiday. 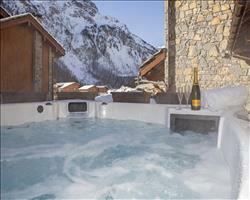 This package holiday to Chalet Bonnevie in Val d'Isere, France departs Sunday 15th December 2019, for a 7 night stay on a "catered chalet" board basis. A local tourist tax (Taxe de Sejour or Kurtaxe) is levied by many councils in European ski resorts. It varies by standard and type of accommodation and is age dependent, so not everyone is charged. It's not included in the basic price of your holiday and is usually paid locally. For reference, the average charged in winter 15/16 was between 50p and £2 per person, per night. Val d'Isere lift pass price last reported as €294 (adult 6 day). 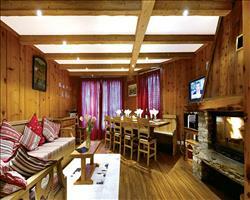 Ask for a quote when booking Chalet Bonnevie. 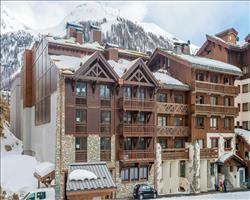 Chalet Hotel Ducs... Val d'Isere France, Gatwick to Chambéry 15th December. 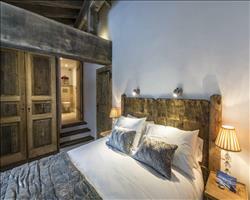 Chalet Bonneval Val d'Isere France, Gatwick to Chambéry 15th December. 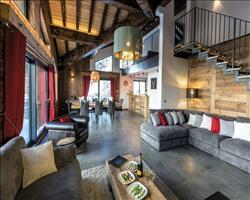 Chalet Hotel Le V... Val d'Isere France, Gatwick to Grenoble 15th December. 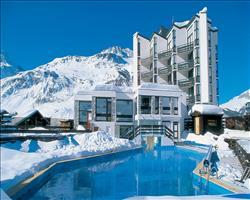 Bellevarde Lodge ... Val d'Isere France, Gatwick to Geneva 15th December. 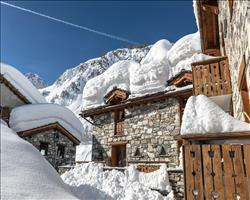 Chalet Madrisah Val d'Isere France, Gatwick to Geneva 15th December. 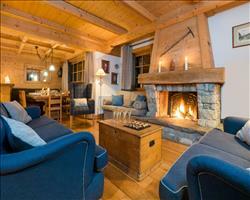 "We're now total converts to chalet ski holidays - incredible!" The chalet was incredible! Tilly, the chalet maid, was outstanding and we had fantastic food all week. It has a brilliant location, just a 2-3 minute walk to the cable car which takes you to the top of the mountain, giving you access to the whole area. There’s also an excellent ski bus at the end of the road that took you to the village. 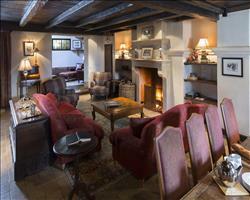 Inside is clean with lovely spacious rooms and comfy beds. We hadn’t done a chalet holiday before and usually stay in hotels, however we’re now total converts to chalets! "Fornet bubble next door & non-beginners can ski back"
The Chalet Bonnevie shares an entrance hall with the Chalet Bonneval in the delightful hamlet of La Fornet, and is a great base for groups of all sizes. Youngsters (and the young at heart) are a swift bus or taxi from the centre of Val d’Isere, whilst those after a more relaxed evening can enjoy lounging in front of the log fire after a day on the slopes. There’s no need to worry about clumping around in bulky boots either- the Le Fornet cable car is as close as can be, and confident skiers can ski back to the door in the afternoons.